Read more: Next Tweet Tasting: WIN a bottle of Celtic Cask 14! On Thursday February 11th, we were cordially received by the Palace Bar Dublin for a Special Reserve Jameson Tasting with Gerard Garland organised by the Celtic Whiskey Shop. 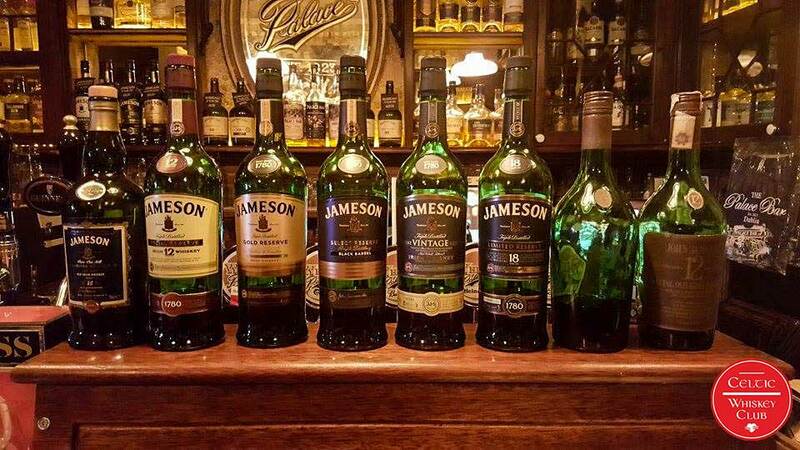 Read more: Jameson Special Release Tasting with Gerard Garland - The Review. 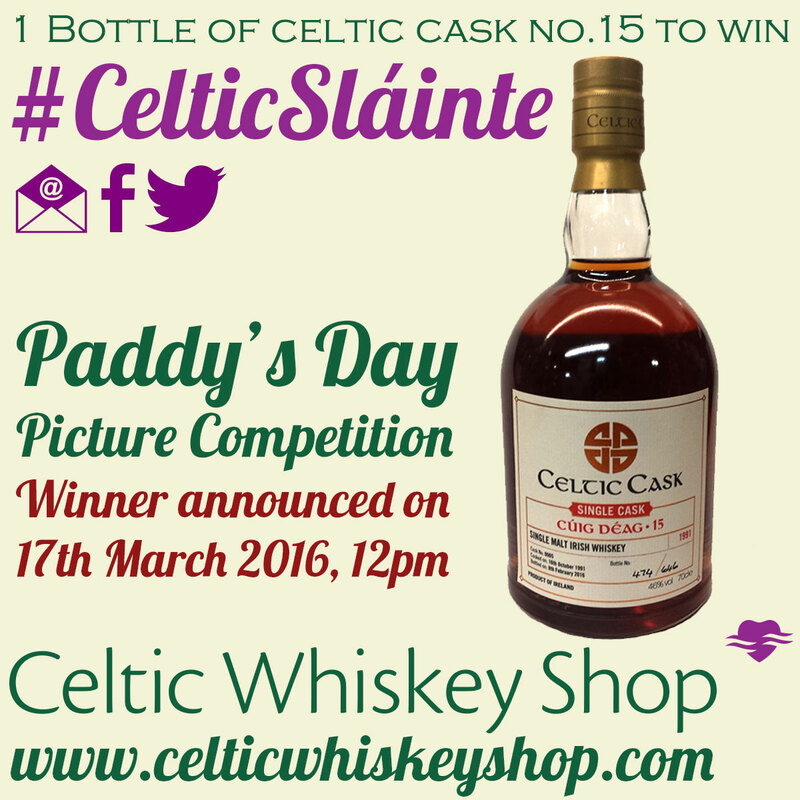 Get a chance to WIN a Celtic Cask 15 bottle for Paddy’s Day! It’s March and we all know what that means! Lá Fhéile Pádraig is around the corner and we’re all looking forward to celebrate what’s good about being Irish. a lucky winner the latest and finest of our Celtic Casks: Celtic Cask 15.